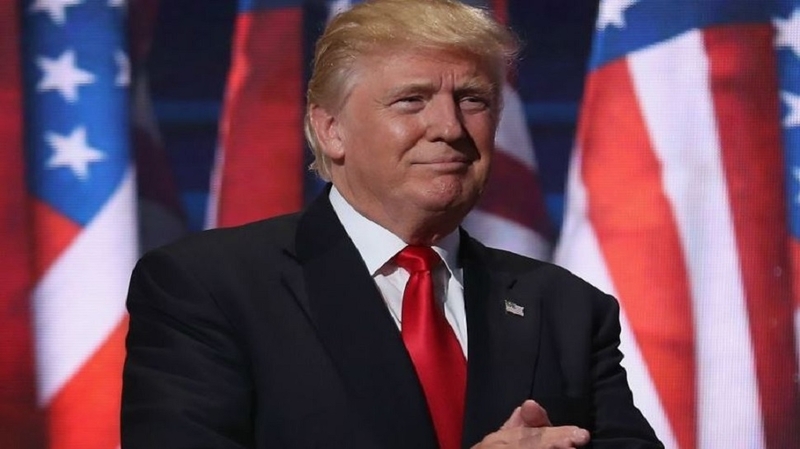 AFTER being hounded for over two years by accusations that he treasonously colluded with Russia to win the 2016 Presidential election, US President Donald Trump has won an exoneration after an arduous investigation and his Opposition has received a setback. But any reprieve is only temporary and the Democratic Party’s leaders were unmoved by the summary of the finding of Special Counsel Robert Mueller’s probe released by Attorney General William Barr on Sunday afternoon and vowed to continue their own Congressional investigations of Trump. After Barr released the summary in letters to Congressional leaders, Trump told the media that the probe and the Russian collusion charges were an “an illegal take-down that failed” and called for a probe of “the other side.” With the Russia probe behind him, Trump may see an opportunity to navigate the treacherous political waters without the dark cloud of impeachment dogging him in the 20 months before the Presidential election. Trump did not get an exoneration on a key allegation that he had tried to obstruct the investigations into Russian interference, which would be a crime. With a note of ambiguity, Barr said that in this regard Mueller’s “report does not conclude that the President committed a crime, it also does not exonerate him.” The Mueller investigation also produced collateral damage to Trump’s reputation by association as five key members of his team, including campaign Chairman Paul Manafort, his personal lawyer Michael Cohen and former National Security Adviser Michael Flynn, have been convicted - but only on charges like lying during investigations and tax and financial fraud unrelated to the Russian link-- as result of information unearthed during the probe. If these prosecutions were meant to pressure them to testify that there were Russian links, they did not work. Mueller also established that Russia interfered in the elections through a campaign of disinformation and social media manipulation to “sow social discord,” and by hacking Clinton’s and Democratic Party’s computers and email and publicising damaging information. Of the legal action launched against 34 individuals and entities during the probe, some involved Russians. The action now shifts to Congress and federal and state prosecutor’s offices where elements from the Mueller investigation may be used. Having wrested control of the House of Representatives in November mid-term elections, the Democrats are poised to launch investigations by several committees into various aspects of Trump’s businesses, campaign, conduct and foreign involvement. Many of the panels have demanded that Trump officials preserve documents they may require. Federal prosecutors in New York are looking into Trump’s property deals and whether his swearing-in gala received illegal foreign contributions, and possibly into actions by his family members. New York State Attorney General Letitia James is investigating loans from Deutsche Bank to Trump’s enterprises and has taken action against the Trump charitable foundation. There are also personal civil cases pending against him in several places. When Trump spoke of the “take-down” that failed and said, “the other side” should be probed, he was speaking to the deep-seated fears among his supporters that a well-entrenched establishment - the Washington “swamp” as Trump has called it - was conspiring to overthrow him. Trump supporters in Congress like Devin Nunes have said that there was an orchestrated campaign within the administration of former President Barack Obama and within the Federal Bureau of Investigation against Trump. This they say started with a dossier on Trump compiled by Christopher Steele, who had worked for the British Intelligence service, and was partially paid for by the Clinton campaign through a US private investigation company. It was shared among politicians and the Federal Bureau of Investigation. They also allege there were various leaks of information damaging to the Trump campaign by officials.Another sore point for them was the decision during the last days of the Obama administration to not take action against Clinton for using a private email server for classified information in violation of rules.